Philadelphia's RJD2 has announced details of his third album, The Third Hand. The record, his first since 2004's Since We Last Spoke, is to be released on March 5th. 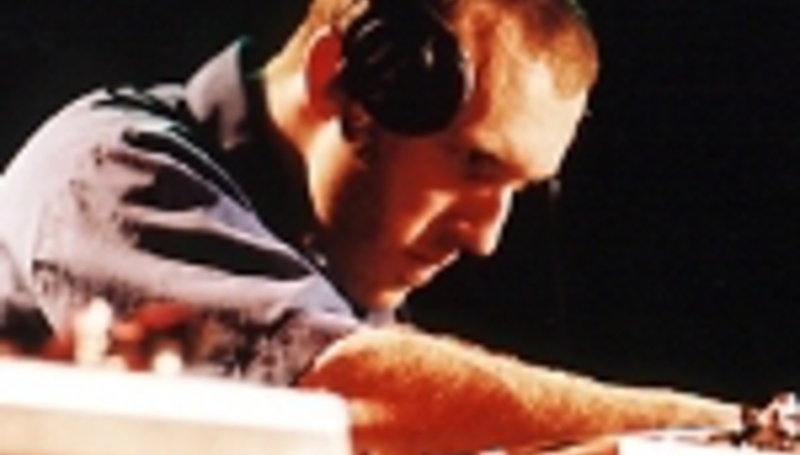 You can hear two of those tracks, 'Get It' and 'You've Never Had It', at RJD2's Myspace. The Third Hand is the DJ's first album for XL since leaving Def Jux.